A fantastic day was enjoyed as we took in the massive array of aviation and exhibits at IWM Duxford. Duxford Imperial War museum is home to the American War Museum and such permanent exhibits as Air Space and The Battle of Britain. You can stand in awe of some of the world’s most famous aircraft at this historic museum. 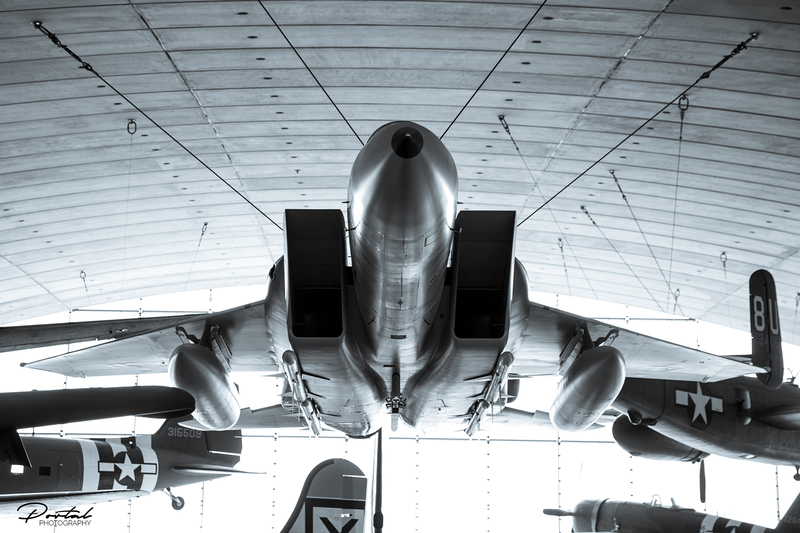 Be dwarfed by the B-52 and Concorde; get up close to famous Second World War classics including the Spitfire, Lancaster and Tiger Moth; and get face to face with the Vulcan bomber. You can also experience the size and scale of the amazing military vehicles in their Land Warfare exhibition. A massively informative and interesting visit that was thoroughly enjoyed by over 50 of our member families. We would like to take a moment to extend our thanks to everyone at IWM Duxford for their support and time on our visit.